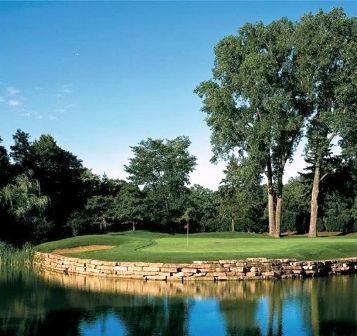 Briarwood Country Club is a Private, 18 hole golf course located in Deerfield, Illinois. 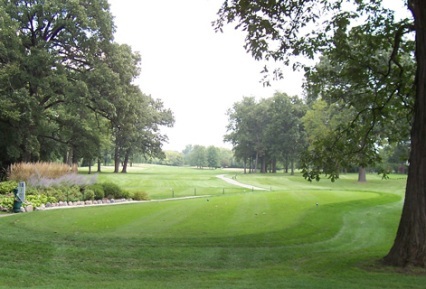 The golf course at Briarwood Country Club first opened for play in 1921 as Briergate Country Club. 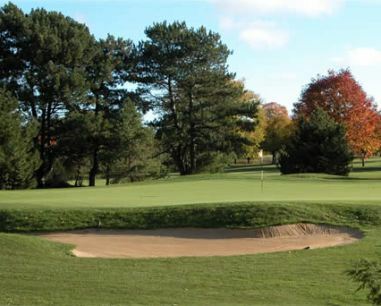 The course was designed by C. H. Alison and H. S. Colt . It was later rennovated by Robert Bruce Harris. Briergate, fell on hard times during the 1930â€™s. As a result of its financial problems, it ceased to function as a private club and became a public fee course. 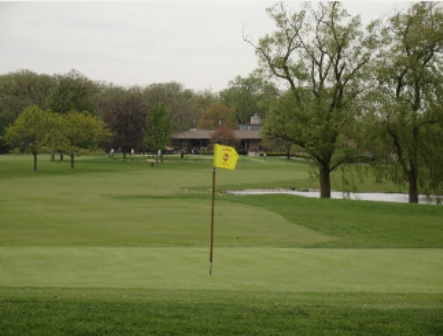 In 1957 a small group of dedicated golfers from Chicago and its northern suburbs decided to form a country club that would not be a country club in the classical sense, but rather a golf club in the country. The focus was to be golf, not amenities. The original concept was to find some available land and build their dream course. Negotiations were started on a tract of available land in nearby Bannockburn, Illinois, now the site of Trinity International University. However, when it became known that Briargate Country Club might be available, negotiations were immediately started and a lease was signed within ten days. In March of 1958 the Club was chartered as an Illinois non-profit corporation. True to its original purpose, focus was on the golf course. Reconstruction began under the guidance of Robert Bruce Harris plus additional counsel from Tommy Armour. Seventeen sand traps were relocated; tees and greens moved â€“ all designed to add to the beauty and character of the course. Times and plans change. In the early 1960â€™s the little white clubhouse was demolished and a new clubhouse erected. Two tennis courts were built, and several years later an additional two were added. A swimming pool, dressing rooms, and snack bar were also constructed. 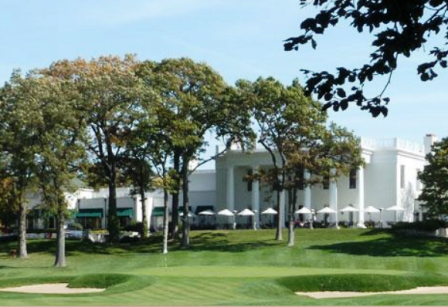 Despite physical plant changes, the golf course itself would always reflect the look and feel of a â€œclub in the countryâ€. As much land as possible would remain in its natural state. Even today, ten acres of the total 165 acres that make up the Briarwood course and grounds are left in their natural wild state. 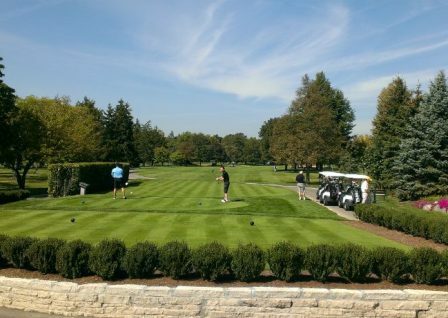 This natural look blends with superbly groomed greens and fairways to provide Briarwood members with scenic beauty. In 1977, the land that is Briarwood was purchased from the Robert Bruce Harris estate. This is an old traditional-style course that is well manicured. The fairways are fairly narrow and the greens are fast. There are water hazards on many holes, and sand bunkers occasionally come into play. Par for the course is 71. From the back tees the course plays to 6810 yards. From the forward tees the course measures 5889 yards. 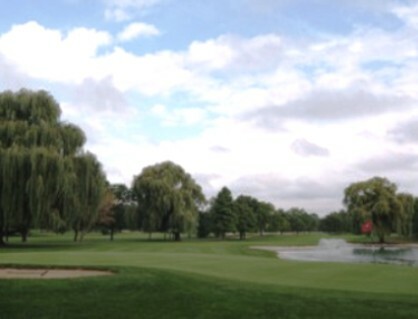 The longest hole on the course is # 3, a par-5 that plays to 575 yards. 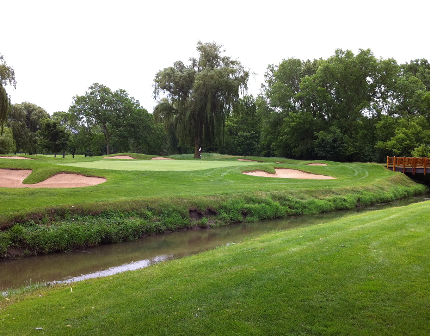 The shortest hole on the course is # 11, a par-3 that plays to 147 yards from the back tees. Watch out for # 3, a 575 yard par-5 challenge and the #1 handicap hole on the course. The easiest hole is # 11, a 147 yard par-3.